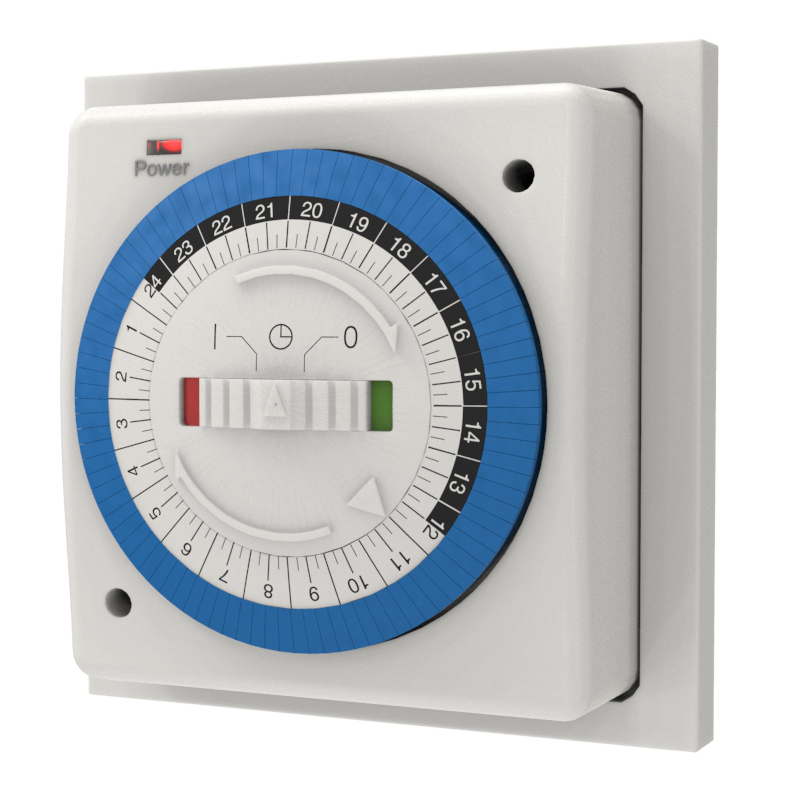 For use with all wall mounted boilers rated up to 3kW. To be wired in conjunction with a switched, fused spur. 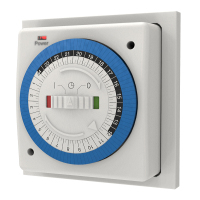 We recommend this timer is installed by a qualified electrician.